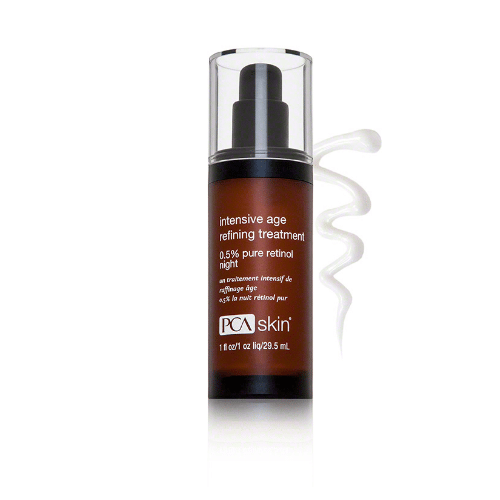 PCA Skin Intensive Age Refining Treatment moisturizes and firms to rejuvenate aging skin. Retinol helps reduce fine lines and wrinkles while refining the skin to improve the tone and texture for a more youthful glow. Vitamin E prevents the formation of wrinkles by blocking free-radical damage. 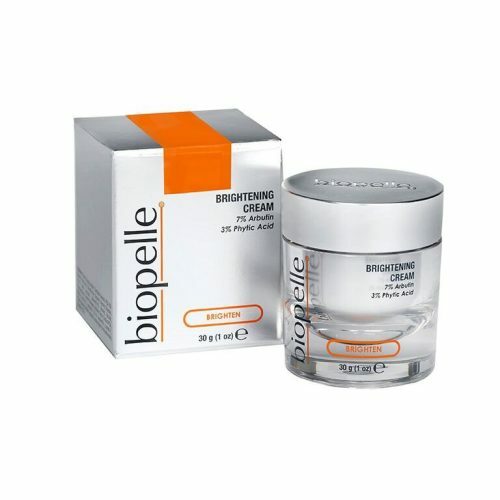 It also treats wrinkles by supporting new skin cell growth and accelerating cell regeneration. 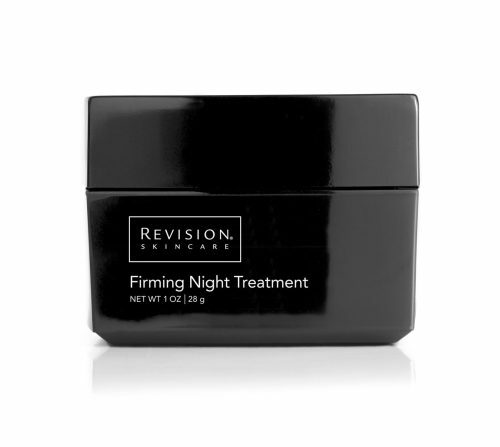 In the evening, apply a pea-sized amount after cleansing and toning. Begin by limiting use to twice a week, gradually increasing application frequency to every other night, and then advancing to each evening or as tolerated. Follow with the appropriate PCA Skin moisturizer. Mild irritation may initially be experienced and is not a sign of a negative complication. This product is indicated for use in the evening only. Daily broad-spectrum sun protection is critical while using this product.